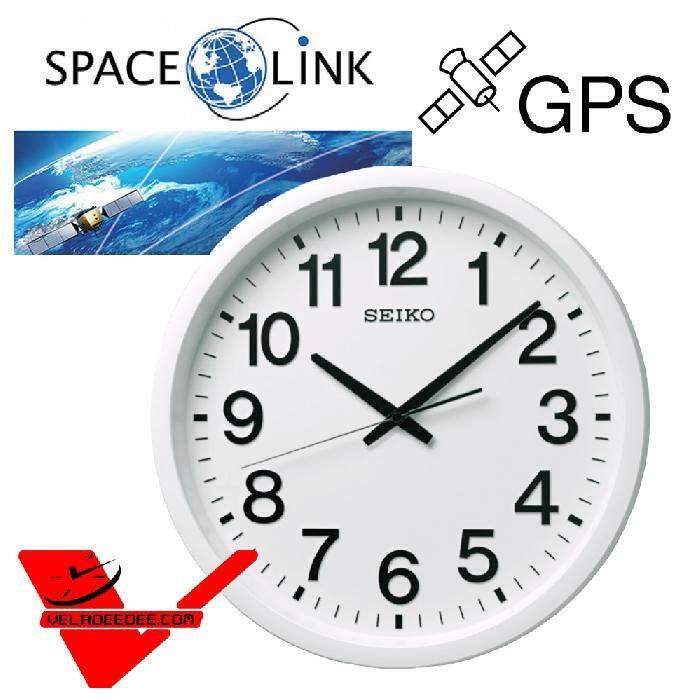 First introduced in 2013, the Seiko Space Link GPS clock has proven to be a global success. It is the world’s first clock for home or office use that receives a time signal from a GPS satellite, thus delivering atomic clock precision. It measures time to within one second every 100,000 years. Equally importantly, it can be used anywhere in the world. The technology is beautifully practical. 4 times every day, the clock receives a time signal from the GPS satellite network and, when conditions are ideal, adjusts automatically in around 10 seconds of receiving the signal. Between these signal receptions, a high accuracy quartz movement keeps the clock on time.